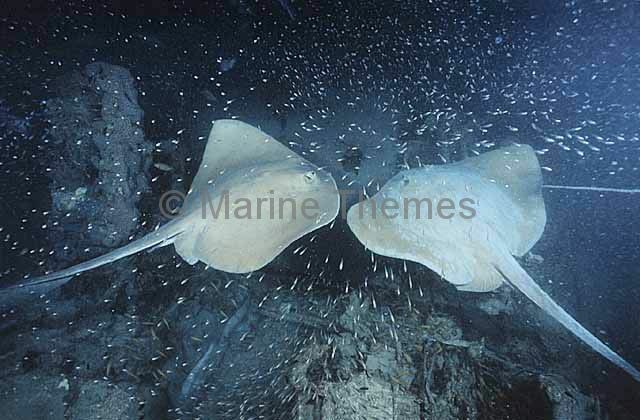 Cowtail Stingrays (Pastinachus sephen) over WWII Beaufort Bomber wreck. 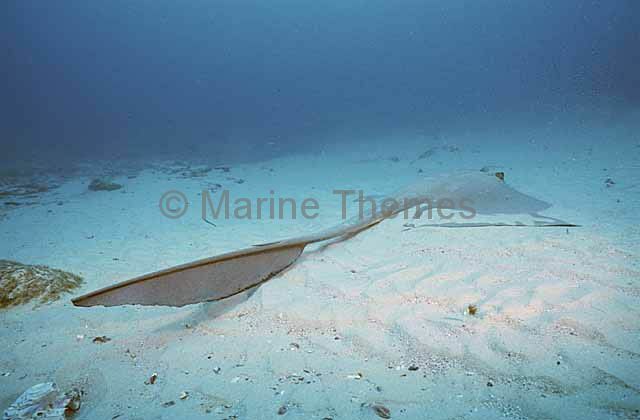 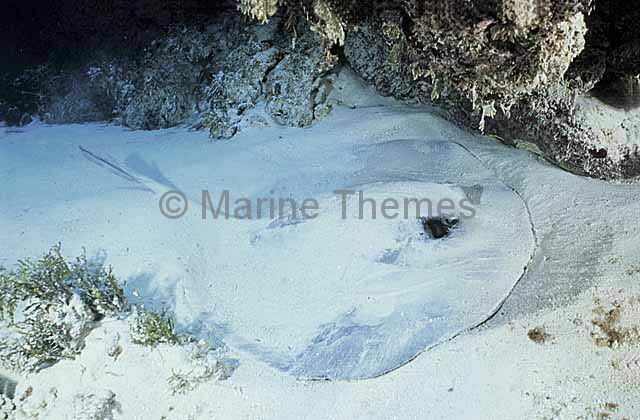 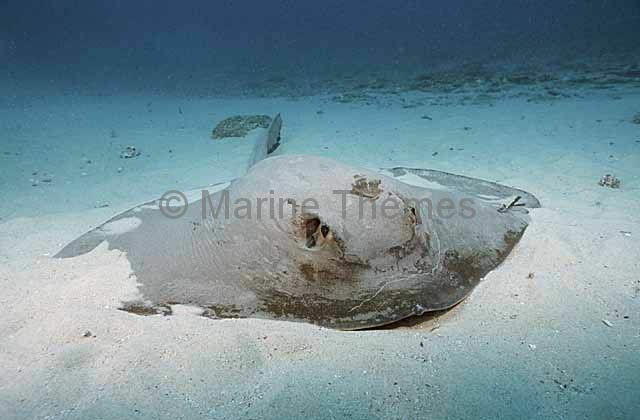 Cowtail Stingray (Pastinachus sephen) buried in sand while resting. 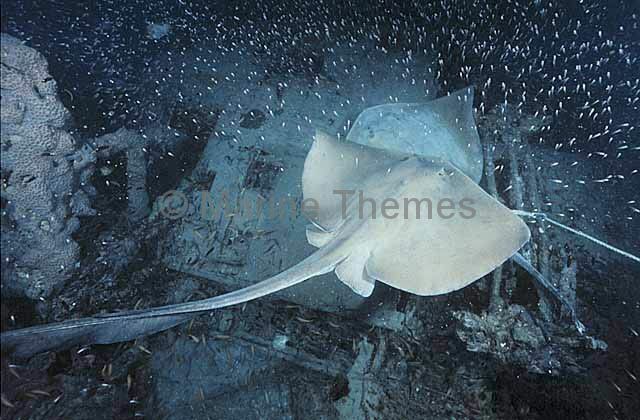 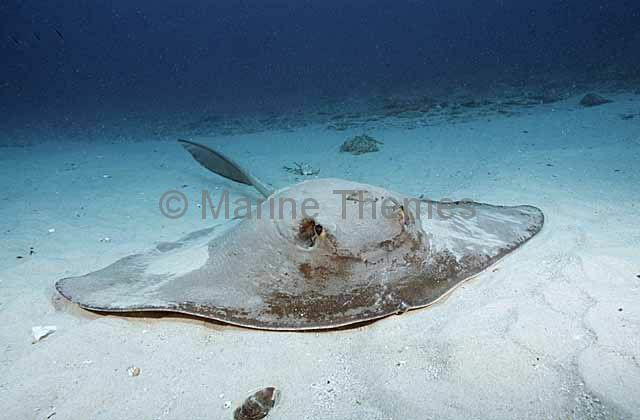 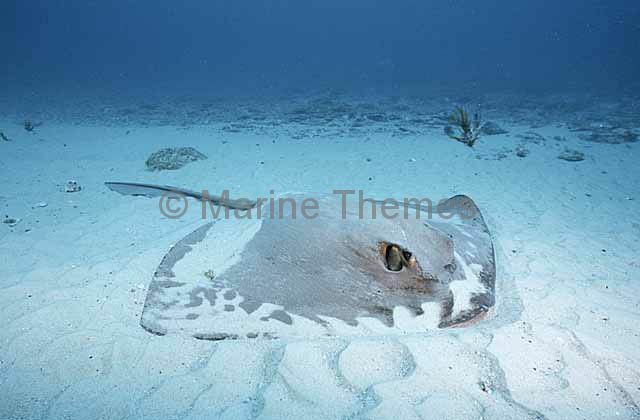 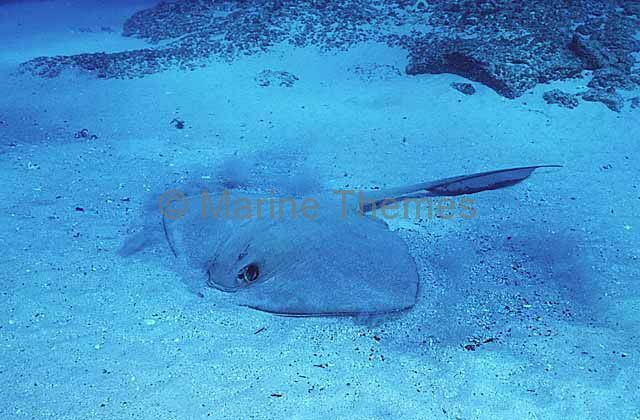 Cowtail Stingray (Pastinachus sephen) foraging for crabs and shells.